Wildlife authorities in Thailand have found adult tiger skins and fangs during a raid on the “tiger temple” tourist attraction and intercepted a monk who was trying to leave in a car that was carrying skins. Separately, officials said they would press charges against the Buddhist temple after 40 tiger cubs were found in a freezer on Wednesday. The Department of National Parks, Wildlife and Plant Conservation (DNP) moved in this week to relocate 137 tigers to government-run sanctuaries after repeated allegations of animal trafficking. The temple claims the tigers will be worse off. “Today we found tigers skins and amulets in a car which was trying to leave a temple,” said Adisorn Noochdumrong, the deputy director of the DNP. He said a search of several monks’ quarters yielded further body parts, bringing Thursday’s haul to two full-body tiger skins, about 10 fangs and dozens of pieces of tiger fur. Volunteers, staff and monks at Wat Pha Luang Ta Bua temple complex have long denied trafficking allegations. 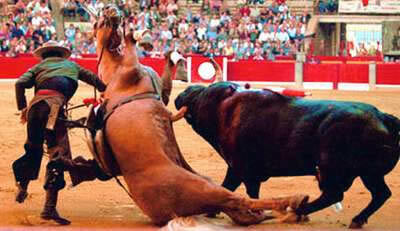 But international animal rights groups including WWF and People for the Ethical Treatment of Animals applauded the raid. Police Col Bandith Meungsukhum told AFP the dead cubs would have been one or two days old. He said their DNA would be tested to see if they were related to tigers at the temple. The temple claims it decided in 2010 to stop cremating the cubs and preserve them to “keep as proof against the allegations of selling cubs”. Thailand is a central route for the illegal wildlife trade through south-east Asia, including for ivory, rhino horn and live animals. Tiger parts, including bones and penises, are used in traditional Chinese medicine. 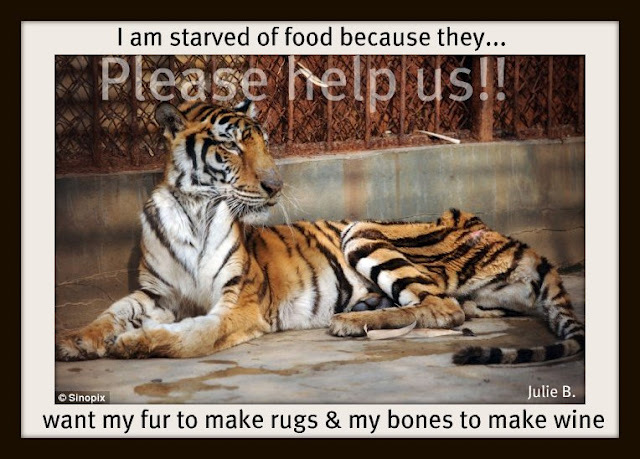 The Convention on International Trade in Endangered Species banned the trade in tiger parts and products in 2007. The raid is the culmination of a battle that has been going on for years between the government and the temple. Thailand has an estimated 1,200-1,300 captive tigers. PLEASE COULD YOU ALL FIND THE TIME TO COPY THE FOLLOWING TEXT IN RED & FORWARD IT ON TO USFWS; TO HELP PROTECT THE LIONS. I have good news for the lions, but they still need your help! In October, the U.S. 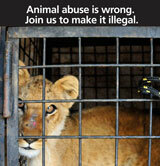 Fish and Wildlife Service (USFWS) issued a proposed rule concerning the fate of African lions. In response to a petition submitted by Born Free USA and other animal protection organizations back in 2011, USFWS proposed listing African lions as “threatened” under the U.S. Endangered Species Act. Although not the “endangered” listing we requested, the threatened status will be accompanied by a special rule requiring a permit for any importation of sport-hunted lion trophies—which should only be issued for lions originating from countries with a scientifically sound management plan for the species. Born Free, of course, wants to see no sport hunting of lions. But, if it’s not going to be prohibited completely, a strong permitting system is critical, because the U.S. imports over half of the hundreds of lion trophies brought home by trophy hunters globally each year. USFWS is seeking comments from the public regarding this proposed ruling. Please let USFWS know that you support the listing, urging them to be diligent about not giving permits to kill lions from any at-risk populations—and to keep an attentive eye on the situation to assess whether strong actions are needed.This comment period ends next Tuesday, January 27, 2015, so be sure to send your comment as soon as possible. A sample comment is below for you to use or modify. Some populations (such as those in West and Central Africa, or East African countries like Ethiopia) are clearly endangered, and permits should never be granted for imports of lion trophies from these countries. But, bear in mind: even trophies of an “endangered” species can enter the U.S. under a permitting scheme if it is determined that such importation enhances the survival of the species in the wild. (That’s the technical language.) As a result, I am heartened—not disappointed—by the proposed rule. Lion populations and the habitat available to them have diminished dramatically in recent years due to trophy hunting, bone trade, meat and organ consumption, disease, and agricultural expansion. Born Free and our partners on the ground in Africa will keep vigilant watch on lions and lion trade to ensure that the U.S. government’s decision enhances conservation in the future. The lion has no margin for error. P.S. Share this email with your friends and invite them to show their support for the listing by writing to the USFWS. I wish to express my support for the proposed rule to list African lions as threatened under the Endangered Species Act. The African lion is in crisis; its numbers have declined by more than half in the last three decades. Potentially fewer than 32,000 remain today. A recent study found that the West African lion population is critically imperiled, with roughly 400 lions in total found in only four protected areas (down from 21 in 2005). Furthermore, current estimates state that there are approximately 2,000 lions left in Central Africa; 18,000 in East Africa; and 11,000 in Southern Africa. The threats facing the African lion are numerous and varied. 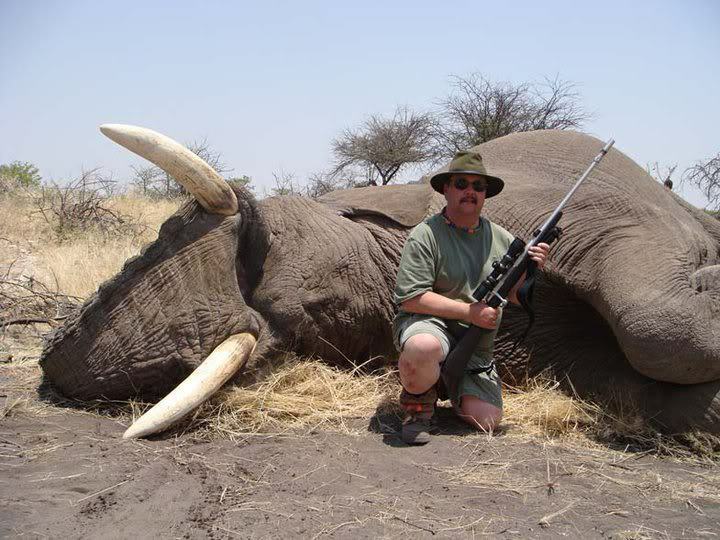 These include over-exploitation by recreational trophy hunting and commercial trade, loss of habitat and prey species, retaliatory killings, disease, bone trade, meat and organ consumption, and other human-caused and natural factors. While I do not believe that any trophy hunting is reasonable for such a vulnerable species, I applaud the step that the USFWS has taken toward limiting trophy kills with the special rule regarding permitting and country of origin. If trophy hunt imports cannot be banned outright, a strong permitting system is critical because the U.S. imports over half of the hundreds of lion trophies brought home by hunters globally each year. I urge the USFWS to be diligent about not giving permits to kill lions from any at-risk populations—and to keep an attentive eye on the situation to assess whether strong actions are needed. For the reasons stated above, this proposal is both scientifically sound and urgently needed. Thank you to the USFWS for acknowledging that this iconic species is in grave trouble. I respectfully ask the USFWS to uphold the threatened listing for African lions in its final rule. PILIBHIT: Taking cognizance of the matter related to rapid decrease in number of tigers in Pilibhit Tiger Reserve in three years, chief minister Akhilesh Yadav has decided to set up an enquiry in the matter. Special secretary to the chief minister, GS Naveen Kumar, has referred the matter to the principal secretary of the forest department for taking further steps, MLA Hemraj Verma told TOI. The issue was raised by the SP MLA from district Pilibhit, who had written to the chief minister in the third week of November. He had said that the forest department had counted more than 40 tigers in the forest area of Pilibhit district in 2010 and the figure had dwindled to 30 in 2012. The count had further declined to 23 in 2013, he had pointed out. Retired chief wildlife warden Mohammad Ahsan welcomed the move and said special emphasis should be placed on the counting of tigers also in the adjoining Surai forest range of Uttarakhand and parts of Shahjahanpur district. This would help in determining whether the tigers of Pilibhit Tiger Reserve, especially the mother big cats, have not migrated to other forest regions to find safe habitats for their cubs or in search of easy prey. An environmentalist from Pilibhit, Parvez Hanif, said that the investigation of missing tigers in PTR would not be complete if the process of capturing foot-prints of tigers was not applied simultaneously with picture capturing method through cameras. He observed that the method of collecting footprints of tigers, which he claimed was applicable till 2007, , can assist the investigation team reach more exact conclusions. The vice president of Wildlife Biodiversity Conservation Society Amitabh Agnihotri said that the investigation team should find out the effects of human encroachment on the tiger population and devise ways to reduce such interference. 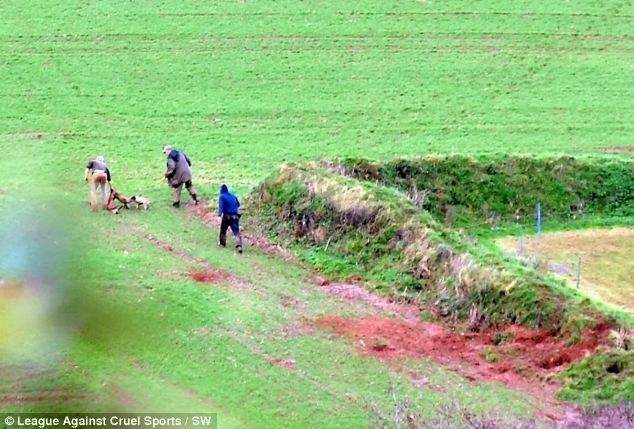 This is the moment a fox was dragged out of a hole and shot dead while children as young as five watched on. 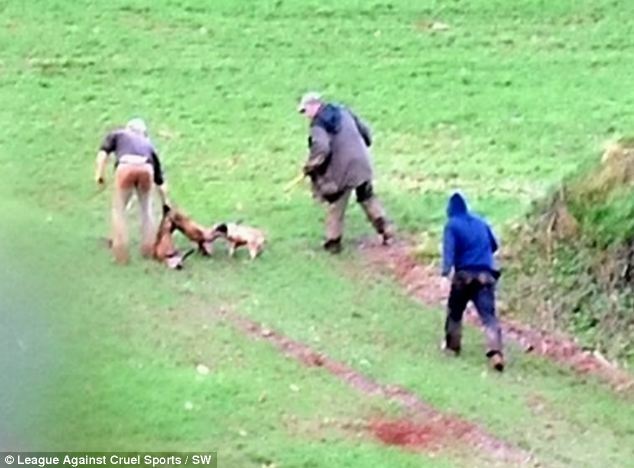 The images, released by anti-hunt campaigners, show a group of terriermen setting their dog on the creature. 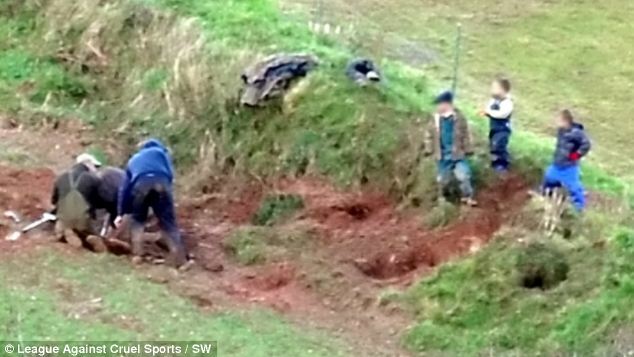 The fox tries attempts to hide in a badger’s sett – but the three adults fire into the ground and use spades to dig it out. A farmer who captured the killing on camera says the group then called over three children to show them the remains. The men can then be seen walking away with two dead animals. It is unclear where and how the second fox was killed. 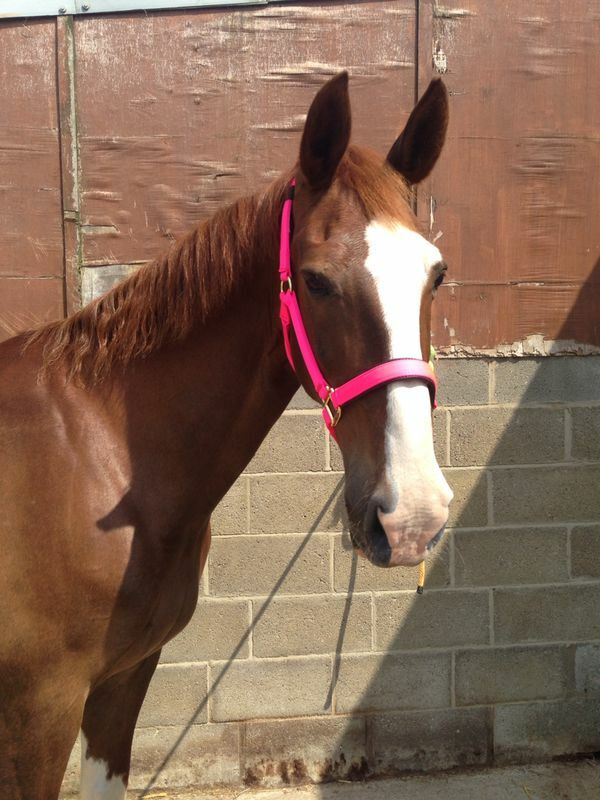 The shocking incident happened shortly after a hunt on December 28 by the Modbury Harriers, which rides in south Devon. The League Against Cruel Sports has handed the photos over to the RSPCA and asked them to investigate it as a possible breach of the Hunting Act.. The law bans hunting foxes with a pack of hounds – however it doesn’t cover the use of dogs to flush out animals underground. The farmer, who has asked not to be identified, said the fox was initially chased across the field by hounds. The Countryside Alliance said there was ‘no question’ the behaviour was legal – describing the killing as ‘professional and humane’. The huntsmen moved on but before it could climb out of the badger’s set three men with guns and spades arrived – with three children following close behind. The farmer said: ‘I sat there in disbelief – how could those guys think any of what had played out was fit for young children to witness? ‘I watched in horror as a whole pack of hounds poured into our neighbour’s field then piled into our meadow. 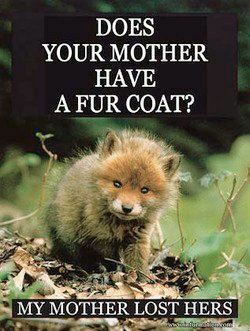 ‘They made that hideous blood-curdling squealing – known as ‘speaking’ – which means they are on the scent of a fox. ‘I saw a beautiful vixen flash across the meadow and disappear into an old badger sett on my neighbour’s farm. ‘At the top of the hill I saw a couple of guys carrying spades and a terrier on a lead. They were going to dig her out and kill her right then and there. The farmer said the three men came across a second badger inside the hole which they also shot dead as the children craned their necks to see what was happening. He added: ‘This is the dirty underbelly of fox hunting, the bit they don’t like even their followers to see. ‘But I was disgusted to see the terriermen had brought three youngsters to watch – one was only about five years old. The farmer, who keeps a flock of 140 breeding ewes and a few chickens, is strongly anti-hunting and has complained about huntsmen trespassing on his land. The Countryside Alliance, however, said there was ‘no question’ the behaviour was legal – describing the killing as ‘professional and humane’. Spokesman Tim Bonner said the outrage merely demonstrated that outsiders do not ‘understand the realities of the countryside and country life’. Mr Bonner said he had spoken to the hunt, who told him the killing had been carried out as ‘pest control” with the permission of the landowner. He said: ‘The children were not in the hole – they were close by – and as far as we are concerned it was a totally professional operation and nothing which should upset anyone. ‘They were using the terrier work exemption and properly, professionally and humanely managing the killing of those two foxes. ‘There would be plenty of children of that sort of age involved in pheasant shoots and ferreting. The Hunting Act came in to force in February 2005 and was passed under the 1997 Labour government. It bans hunting any wild mammal – including foxes, deer and hares -with dogs in England and Wales. Under the Act it is completely legal to ‘flush out’ – i.e. coax an animal from a hole or a sett – with dogs. It is also legal to drag hunt with hounds. This is when the dogs are trained to follow an artificial scent and is now common practice across the country. Hunting mammals with dogs was banned in Scotland two years earlier under the Protection of Wild Mammals Act 2002. It is still legal to hunt in Northern Ireland. Breaking the law is a summary offence. Those found guilty of doing so would be fined. There were 181 convictions under the Hunting Act up to the end of 2010. We have good news to share with you. The World Society for the Protection of Animals’ (WSPA) petition calling on the Welsh Government to stop factory dairy farms in Wales has successfully passed its Petition Committee hearing. You might remember that we wrote to you back in December, following news that Welsh Planning Minister Carl Sargeant had approved plans to build a 1000-cow intensive dairy farm, asking you to join us in urging the Welsh Assembly to update relevant planning documents to better support decision-makers faced with factory dairy applications. The petition received 9246 signatories, including Welsh actor Gareth David-Lloyd, who came with WSPA campaigners to hand it in to the Welsh politicians. The concerns laid out in the petition were heard by the Committee on 18 February, who have decided to take the issue further. Thank you for helping make this one of the most-signed petitions to the Welsh Government. The fight to stop factory dairy farms in the UK is far from over, but we wanted to celebrate this positive decision with you. The next steps will see the Committee write to both Carl Sargeant, Minister for Housing and Regeneration, and Alun Davies, Minister for Natural Resources and Food, for more information. We’ll be sure to keep you updated on progress, and you can read more about this on our website. “WTF…they didn’t have to kill him, Marius was offered various homes & even a business man was willing to pay thousands to save the giraffe! It seems it’s rules for one & rules for another in the EAZA operation! If they can’t or don’t want an animal that doesn’t fit their requirements, they should have a system in place whereby the un-wanted animal can always be offered an alternative home; if they can’t manage that…then perhaps they shouldn’t be breeding animals at all!! Editor’s note: Liz Tyson is Director of UK charity, The Captive Animals’ Protection Society (CAPS). She previously lived and worked in the Colombian Amazon on conservation projects. She is a board member of conservation charity Neotropical Primate Conservation and a doctoral researcher at the University of Essex, School of Law. The opinions expressed in this commentary are solely hers. (CNN) — The killing of a young giraffe named Marius at Copenhagen Zoo sparked international outrage this weekend. On Sunday, he was shot with a bolt gun then publicly dissected before being fed to the lions. In its defence, the zoo has argued that Marius’ death was necessary to protect the genetic diversity of his species. It was claimed that to allow Marius to take up space that could be used to house another animal with more desirable genetic make-up may hinder conservation breeding programs. Contraception which required sedation is dangerous and giraffes might die during the procedure. As such, Marius’ birth could not have been safely prevented. Marius could not be re-homed because sending him somewhere other than a zoo which was a member of the European Association for Zoos and Aquaria (EAZA) could result in him being sold into a circus, which would be against EAZA rules. 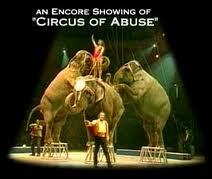 In effect, the zoo’s hands were tied, it was implied. None of these arguments appear to stand up to scrutiny. As the head of the European endangered species program for giraffes stated in press, Marius was not from a rare sub-species. Given that zoos claim that animals are kept in order to support the conservation of threatened species, it is therefore unclear why any member of Marius’ subspecies should be held captive at all. It was further confirmed that a contraceptive for giraffes has been developed in the last few years which allows females to be safely injected at a distance thus suggesting that Marius’ birth was not inevitable. The director of EAZA supported the stance that Marius had to die and encouraged people to consider the “bigger picture.” But EAZA itself is less than consistent in its approach to inbreeding and, indeed, in its concern for the ultimate fate of animals in its member zoos. EAZA and similar zoo bodies discourage member zoos from deliberately breeding white lions; a practice which is recognized as involving inbreeding in order to perpetuate the unusual white colouring of the animals involved. Due to the serious welfare implications and the lack of conservation value of inbred animals, breeding of white lions is theoretically not allowed in EAZA zoos. In practice, both West Midland Safari Park and Paradise Wildlife Park in the UK breed white lions. Both are EAZA members and yet, despite vociferously supporting the killing of Marius to prevent the same problem, a blind eye has been turned by EAZA to the persistent inbreeding of other species in its zoos. White lions are, perhaps tellingly, a great crowd pleaser. In 2012 West Midland Safari Park were revealed to have sent four white lions to a circus trainer, who sent them on to a Japanese circus. That the safari park remains an EAZA member means that the rules on sending animals to non-EAZA collections are not consistently applied. Despite this, no exception was made for Marius. In fact, rather than Marius being a tragic exception, the killing of animals considered to be surplus to requirements by zoos is something which is common in the industry. A 2003 study suggested that there are around 7,500 animals deemed “surplus” in European zoos at any one time. Whilst it cannot be undone, Marius’ death has served an important purpose in shining a spotlight on a practice which is normally kept well-hidden from public view. 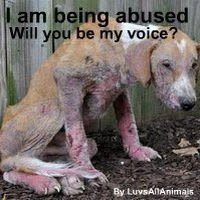 As long as there are zoos, there will be unwanted animals. And as long as there are unwanted animals, more like Marius will be killed. It has long been recognised that conservation success is achieved not in city centre zoos or safari parks, but in natural habitats. We would urge anyone with a passion for conservation to support effective in situ efforts which are truly making a positive impact on species conservation. CNN’s Fred Pleitgen on why thousands are angry after a zoo in Copenhagen culled a healthy giraffe.